Are you interested in making a difference on your campus? Planning some high quality events? Learning some new skills? Sign up to serve on a TRUSU Committee!  TRUSU is looking for up to fifteen members-at-large to serve on five committees. Committees of the Students’ Union are responsible for planning and implementing the advocacy, services, and entertainment initiatives that Students’ Union undertakes in a given year! The committees are: the Campaigns Committee, Equity Committee, Entertainment Committee, Policy Committee, and Services Committee. Meetings take place once every two weeks throughout the year (Summer, Fall, & Winter Semesters) – except for the Policy Committee which meets as needed. Each committee requires three members-at-large (any student) to sit as part of their membership. If you would like to participate in one of these committees just fill out the online form below! For a description of each of the committees continue reading. The Campaigns Committee is responsible for planning and implementing the campaigns and government relations initiatives that the Students’ Union will undertake in a given year and reporting on those activities to the Board of Directors. Examples of previous work from this committee includes campaigns on affordability of education, environmental sustainability, and institutional governance. The Campaigns Committee meets once every two weeks throughout the year at dates and times agreed on by the committee members. The Committee is resourced by the Vice President External and includes two directors-at-large and three members-at-large. The Entertainment Committee is responsible for planning and implementing the entertainment initiatives that the Students’ Union undertakes in a given year and reporting on those activities to the Board of Directors. Example of previous work from this committee are the Tunes Against Tuition Fees Concert Series, Clubs Day, the Back to School BBQ, Common Voices Lecture Series and more. The Entertainment Committee meets once every two weeks throughout the year at dates and times agreed on by the committee members. The committee is resourced by the Vice President Internal and includes two directors-at-large and three members-at-large. The Policy Committee is responsible for overseeing any changes to current policies and proposals for new policies of the Students’ Union in a given to be sent to the Board of Directors or the general membership at an Annual General Meeting. The Policy Committee meets as required. The committee is resourced by the President of the Students’ Union and includes two directors-at-large and three members-at-large. The Equity Committee is responsible for planning and implementing the equity initiatives that the Students’ Union will undertake in a given year and reporting on those activities to the Board of Directors. Examples of previous work from this committee are the Story Teller’s Gala, Pride Parade, December 6th Memorial, Graduate Student Socials, and the Per Credit Tuition Fees for International Students Campaign. The Equity Committee meets once every two weeks throughout the year at dates and times agreed on by the committee members. The committee is resourced by the Vice President Internal and includes three members-at-large and all of the Advocacy Representatives – Aboriginal Representative, Graduate Students’ Representative, International Students’ Representative, LGBTQ Representative, and Women’s Representative. The Services Committee is responsible for monitoring services of the Students’ Union and planning and implementing new services initiatives in a given year and reporting on those activities to the Board of Directors.. Examples of services overseen by the Services Committee are the UPASS, Health and Dental Plan, Club Services, Food Bank, Blazers Tickets, Studentsaver Discount Program and more. The Services Committee meets once every two weeks throughout the year at dates and times agreed on by the committee members. The committee is resourced by the Vice President Finance and includes two directors-at-large and three members-at-large.